Fancy a curry with 25% off? Aagrah group of restaurants are offering 25% off food in January, 20% off in February and 15% in March, a perfect wallet saver for the new year. Just print off this voucher and take along to any Aagrah group restaurant. NOT valid at Lunch. Local Food Evangelist, 5th Generation Butcher based in the Yorkshire Dales, England. 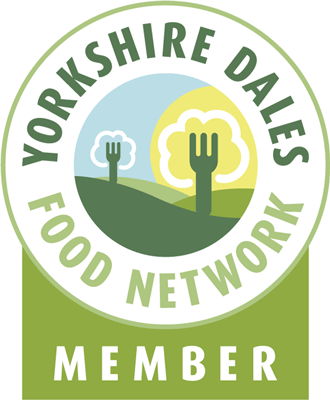 Town End Farm Shop, Artisan Butchery & Charcuterie, Home of The Yorkshire Chorizo. This entry was posted in Events, Food, Yorkshire and tagged Aagrah, curry, discount, new year, offer, special, Yorkshire. Bookmark the permalink. 1 Response to Fancy a curry with 25% off?